×Error! Nothing has been ordered. ×'+ 'Error! Invalid security code has been provided. ×'+ 'Error! Page has not been set up correctly. Please contact tech support for assistance. ×'+ 'Error! No payment method has been provided. ×'+ 'Error! Credit Cards are not supported for products at this time. ×'+ 'Error! Paypal is not supported for products at this time. ×'+ 'Error! "Bill me later" is not supported for products at this time. ×'+ 'Error! Credit Cards are not supported for this program at this time. ×'+ 'Error! Paypal is not supported for this program at this time. Try Digital All Access for only $1 a month! 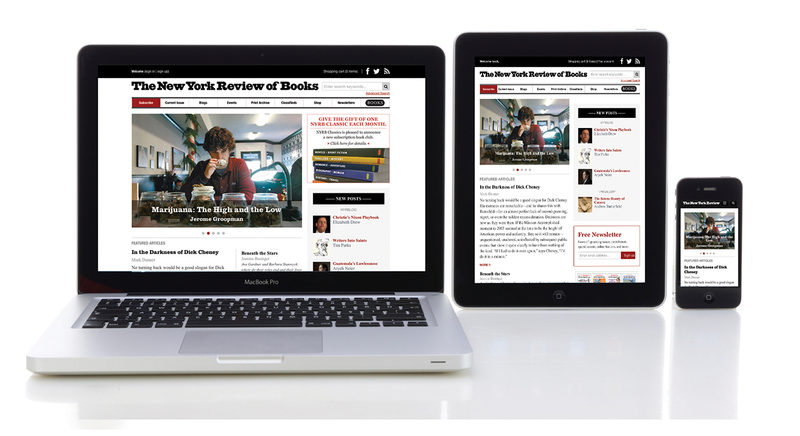 Try a Digital All Access subscription to The New York Review of Books for only $1 a month for the first two months. You will have immediate, exclusive, subscriber-only access to the current issue plus the complete online archive of over 55 years of the Review dating to 1963. After two months, you will be automatically billed just $9 a month. If you prefer an annual Digital All Access subscription for $79.95, please click here to order. The New York Review of Books publishes twenty issues per year. Cover price is $8.95. You may cancel at any time during your subscription. Offer not available for current subscribers. Offers and pricing are subject to change without notice.